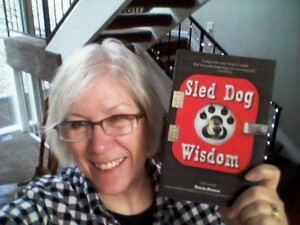 Sled Dog Wisdom is back for a second edition in a bigger format that includes photos. Thanks, Epicenter Press, for reprising this collection of mushers’ stories and quotes. 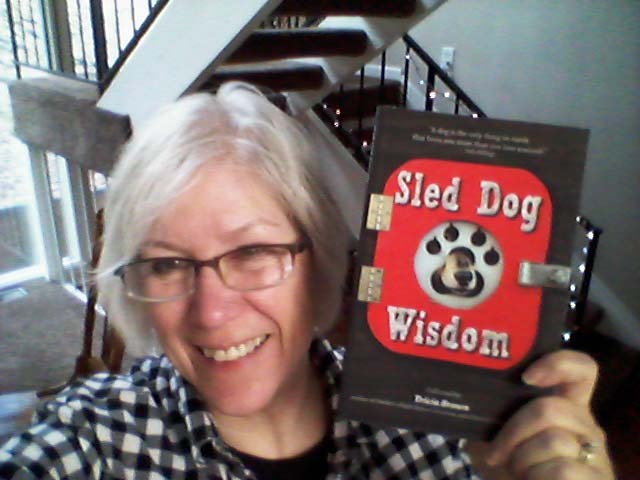 When I first gathered the material for this book, I asked dozens of mushers, competitive and recreational, about the unique relationship between a musher and his or her sled dogs. I wanted to know, “What you have learned from owning and running sled dogs?” Some of them laughed at themselves; others took a more serious route. (The Zen of mushing? Yeah, kinda.) Anyway, their answers were all over the place. You can order Sled Dog Wisdom at any of your favorite bookshops, in person or online. I hope you like it!